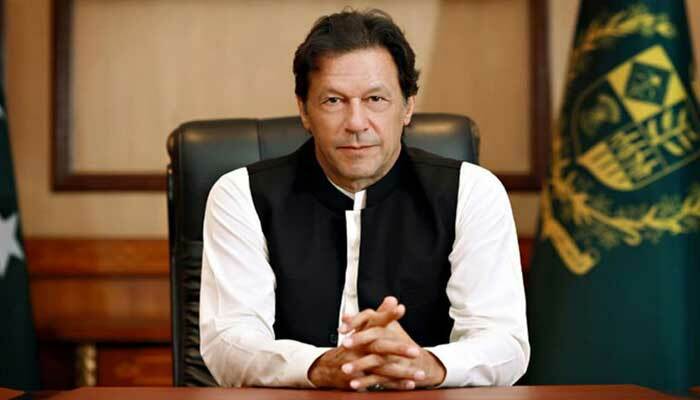 Islamabad: Prime Minister Imran Khan Sunday reiterated his government’s commitment to continue working with the United States and other regional stakeholders to find a political settlement in Afghanistan. Talking to senior United States Republican Senator Lindsey Graham who called on him in Islamabad on Sunday, he underscored the need for normalizing relations with all neighboring countries to unleash the potential of regional cooperation. Prime Minister stated that his economic team was constantly striving to evolve business friendly policies for potential investors which could be benefited by the US companies. On the occasion senator Graham conveyed his appreciation of Pakistan’s positive role in the ongoing efforts to find a political settlement in Afghanistan. He praised Prime Minister’s vision to have advocated for a political solution to the Afghan conflict. 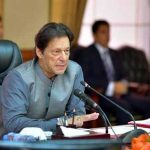 The senator lauded the vision of Prime Minister Imran Khan to improve the economy, eliminate corruption and create jobs for the people of Pakistan. 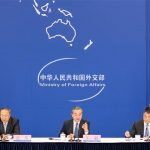 He noted that Prime Minister’s efforts to normalize relations with neighboring countries are noteworthy. In view of the historical linkages between Pakistan and the US, the two sides agreed to deepen the bilateral economic ties particularly in the context of trade and investment cooperation.